Here at Richter Scale Productions we have top of the line experts in their field of aerial inspections, photography, training, and agriculture. Out staff of former ESPN DRL pilots, Award winning STEM educators, award winning video editors, and FAA licensed UAV operators is ready to provide you with the tools you need to effectively and efficiently grow your business. We are one of very few companies offering by the hour aerial cinematography and ground footage for your personal or business uses. Hour by Hour includes all pictures and video recorded from the session to edit the way you desire. If you would like to have us do the *editing* we have experienced professional video editors on staff to accommodate your needs. 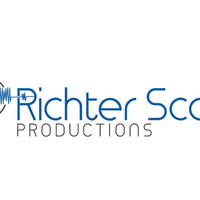 Richter Scale Productions strives to give commercial and residential real estate the flair it needs to close the sale quickly. We offer a variety of exterior and interior packages to help with your sale. Whether you are looking for a comprehensive 4k Video Tour with beautiful editing and contrast, or a basic video walk-through; we are here for you. Richter Scale Productions also caters to your special event needs. Whether it is wedding day, graduation, reception, or other special event we are here to help. We offer a variety of Special event packages to help you highlight that special day. Our team of pilots, editors, and photographers will do our very best to document every second of that Special day. With our on staff expert in 20 years of construction management, we offer innovative aerial inspection solutions using drone technology. This technology has been embraced in many industries and is recognized for reducing costs, improving safety, and saving time. 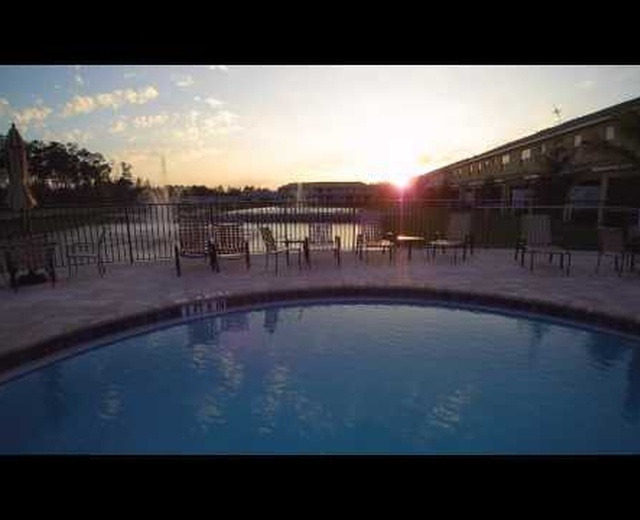 All of our inspections are performed by highly experienced drone pilots. Our instructors are Florida Certified Educators and have 10 years experience in education and instruction. This experience gives us the opportunity help students more effectively understand FAA rules and regulations, equipment and software, and gain confidence launching, flying, and landing their drones. Through our academy you will have all the tools to keep flying safely and successfully.